We offer a complete range of Office Furniture like Almirah, Storage Cabinets, Computer Table, Standard Table, Storage System and Sliding Door Unit. We fabricate Office Furniture using premium quality material. 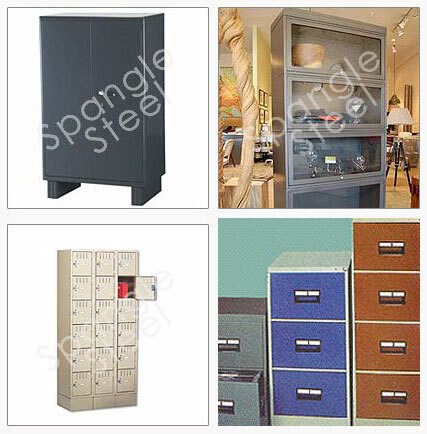 Office Furniture, offered by us, is durable, multipurpose, anti corrosive and attractive. Our Office Furniture helps in giving a distinguished look to your office. We supply Office Furniture at competitive price.